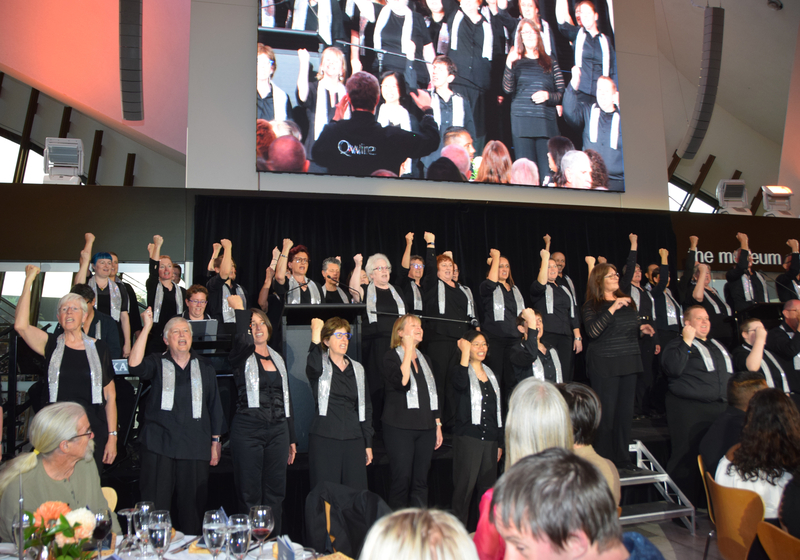 Welcome to the ACT Inclusion Council. 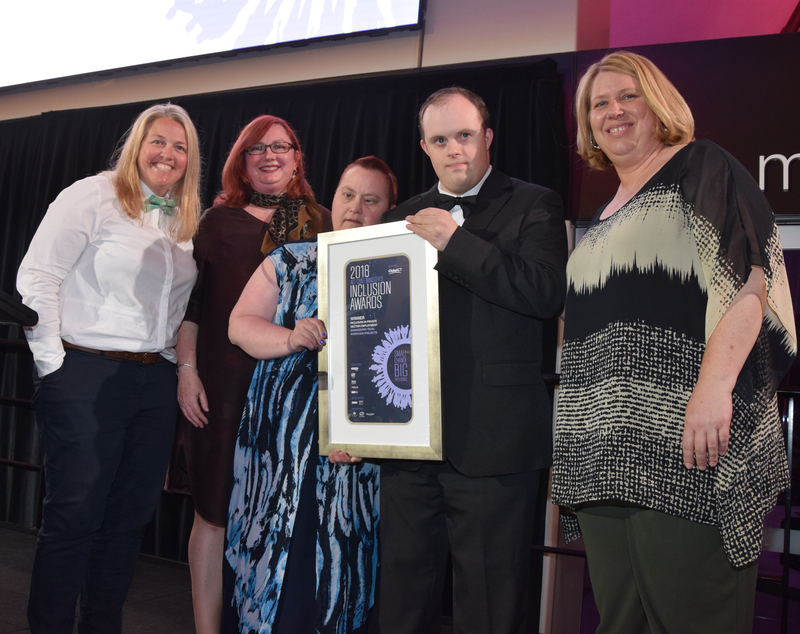 The ACT Inclusion Council is a Canberra group of business, government and community leaders that work in partnership with the community to develop initiatives that value and engage people with disability as customers, suppliers, employees and employers in business. 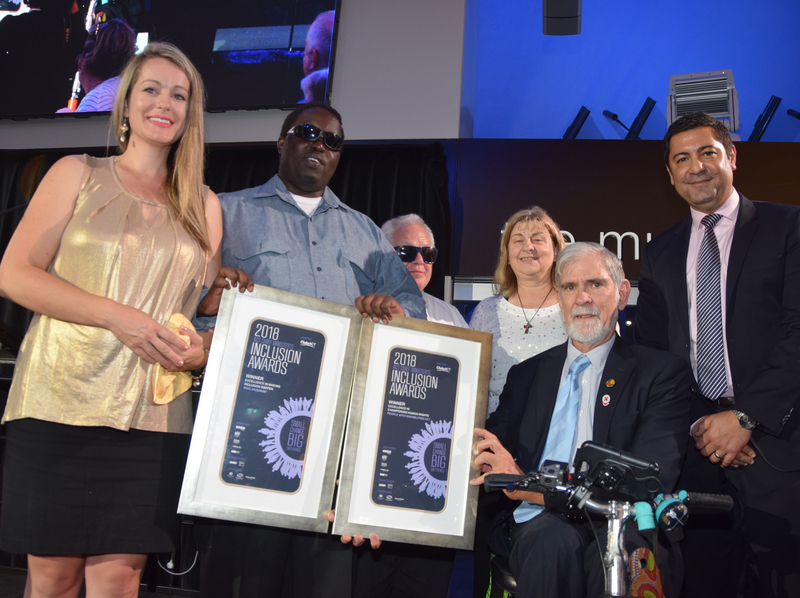 It is the conduit between business and government, supporting new and innovative projects and events that showcase business opportunities in the disability sector and create employment opportunities for people with disability. 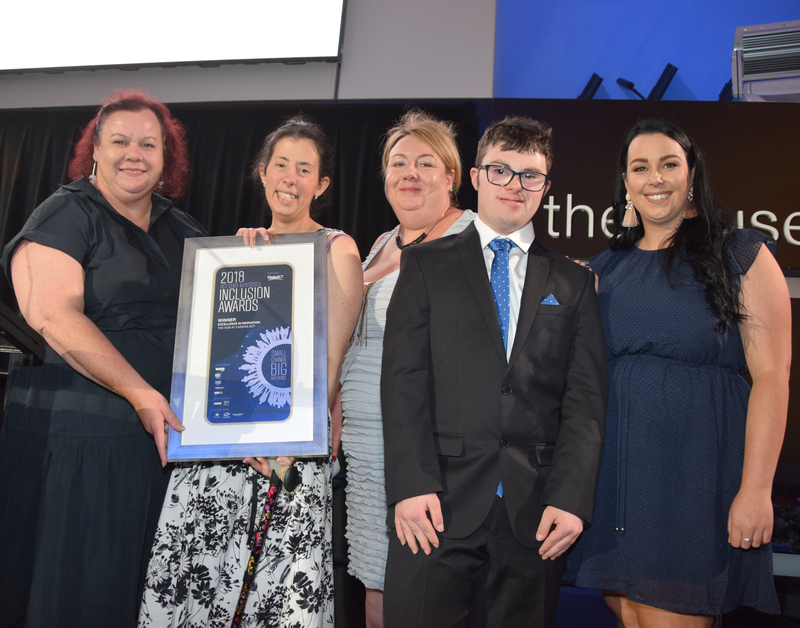 The Chief Minister’s Inclusion Awards were held at a sold out gala event on Thursday 6 December 2018. 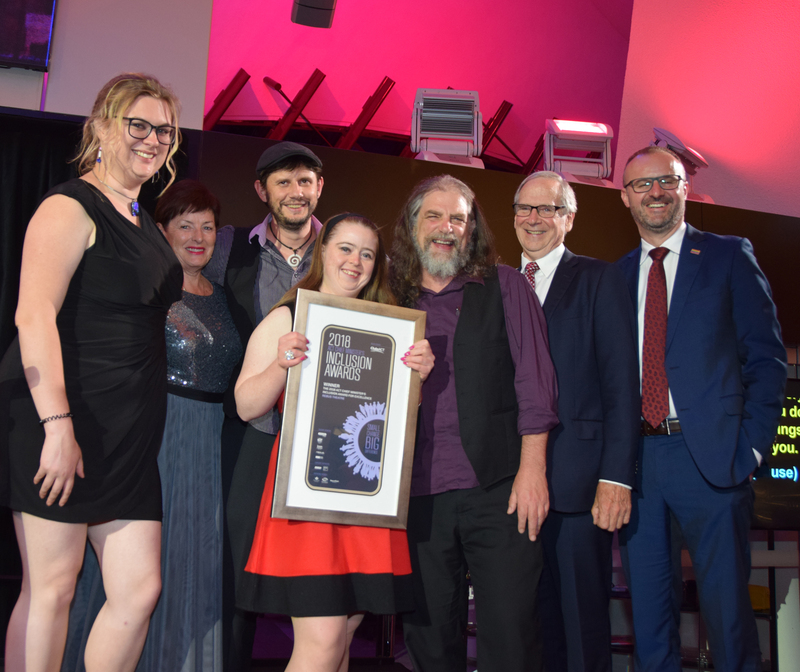 The 2018 Winners and Commendations were presented with their Awards. Find the full list of finalists here. An overarching Award for Excellence is then selected from award recipients. 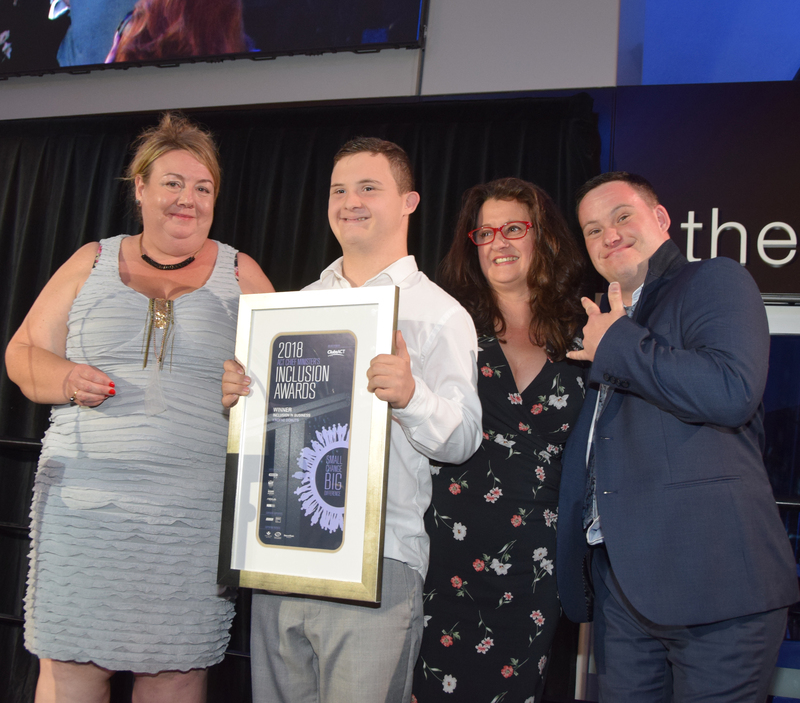 In 2018, this award went to Rebus Theatre for their innovative inclusion training programs. Excellence in inclusive training and championing human rights! Find out the winners and commendations and who was awarded the Chief Minister's Award for Excellence!